Calvin Klein Underwear's 'Carousel' briefs are made from exceptionally soft stretch-cotton jersey. 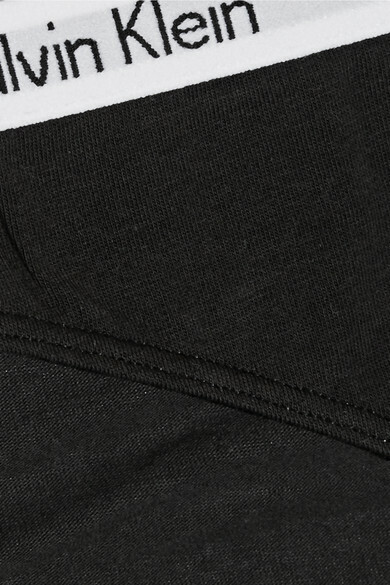 Trimmed with the brand's signature elasticated waistband, they have a second-skin fit that's ideal for everyday wear. Complete the set with the coordinating soft-cup bra. Wear it with: Anita Ko Ring, Anita Ko Ring.